In August, Florence Ifeoluwa Otedola, a chirpy 23-year-old Nigerian disc jockey who goes by the moniker ‘DJ Cuppy’, embarked on an eight-city tour across Africa. During the ‘Cuppy Takes Africa’ tour, she visited Nairobi, Dar es Salaam, Johannesburg and Dakar, where she ‘turned tables’ for audiences ranging from snooty middle-class revelers in swanky nightclubs to destitute orphans at schools in impoverished neighborhoods. Her mission was simple: To share the eclectic sounds of African nations with fellow Africans and to offer charitable support to girls’ schools and NGOs in every country she visited on the tour. “One of the aims of the tour was to promote female empowerment in Africa. The message I want to get across to young girls is that whatever their calling in life, they can aspire to it,” Cuppy said. 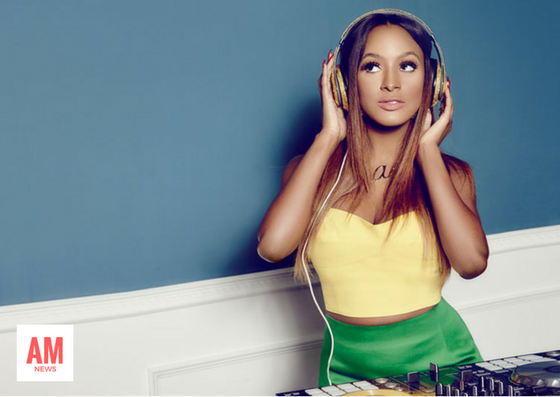 DJ Cuppy has earned the requisite stripes to bestow such advice, if for no other reason than the fact that she is excelling at what has historically been a male-dominated craft. In less than 3 years since launching herself into Nigeria’s entertainment scene, Otedola has become one of Nigeria’s most recognizable entertainers, with a slew of high profile performances to boot. She was the official DJ for the 2014 Financial Times Summit and MTV Africa Music Awards. In May 2015, she served as the official disc jockey during the inauguration dinner of Nigeria’s President Muhammadu Buhari. Ifeoluwa Otedola is the daughter of Nigerian oil billionaire Femi Otedola (currently worth $1.6 billion), but don’t hold that against her. She is obstinate in her resolve to build her own fortune in the music business. She founded Red Velvet Music group, a startup record label and talent management company. And she’s going all out to hone her craft and improve her business savvy. She’s currently pursuing a master’s degree in music business at New York University and recently completed an internship at Jay-Z’s Roc Nation. 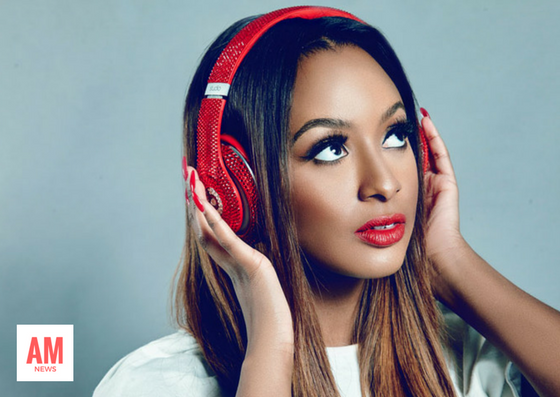 DJ Cuppy is a just one of Africa’s children of wealth who are defying the stereotype of the entitled brat thanks to achievements in business and the arts. With all the money in the world at their feet, you could be forgiven for thinking the offspring of Africa’s richest people would spend their days lazing around, shopping, and partying their lives away. These young offspring of fabulously wealthy African parents are distinguishing themselves by demonstrating the same doggedness and risk-taking that has made their parents the most successful people on the continent. While most of them are corporate horses building their own legacies in corporations their parents have established, others are entrepreneurs who have decided to strike out on their own and write their own destinies.